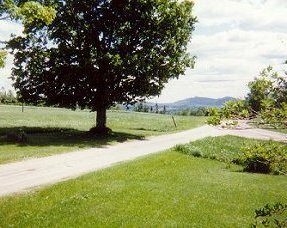 Quiet, peaceful area, 1845 farmhouse in Vermont's Northeast Kingdom, surrounded by meadows, hills and mountains. Walk out the door to hiking, bicycling, hunting, fishing, cross-country skiing and snowmobile adventures. Or, stay inside and sit by the fire while gazing out the window or reading a book. Guest rooms with private baths. 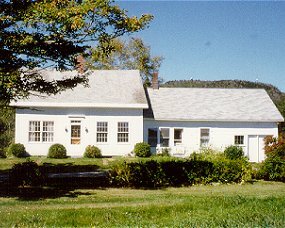 Use of country kitchen and common living areas. $65 per night.